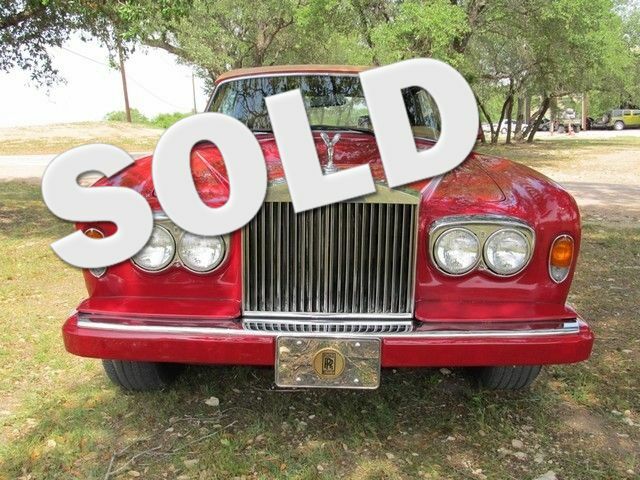 This is an excellent luxury car and the current collector of this vehicle is acturally only the 3rd owner, Mileage is original, documented by service records. This is a total original Rolls Royce. They are only original ONCE!